The new edition of Principles of Pavement Engineering is a crucial guide for those involved in the science of pavement design. 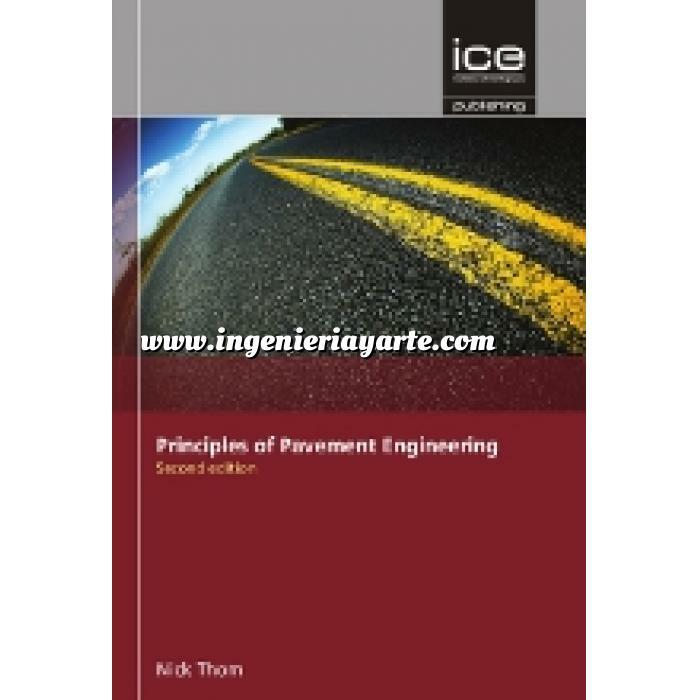 It provides an in-depth analysis of the principles underlying material behaviour, pavement design and maintenance, making it essential reading for pavement engineers and infrastructure experts who are faced with practical design issues for which transient standards are insufficient. The new edition explores different construction types and levels of cost efficiency around the world and concentrates on an understanding of the behaviour of pavement materials and of the real meaning of tests carried out on those materials. Covering soils, granular materials, hydraulically-bound materials (including concrete), and asphalt, Principles of Pavement Engineering, explains their various properties and the way in which they are affected by such matters as compaction, water content and binder content. • updated information on asphalt recycling, surface treatments, pavement edge issues and parking areas and the difficult issue of maintenance, strengthening and rehabilitation design. This second edition offers a broad and applicable coverage of the subject, making it a key reference for practising pavement engineers at all levels as well as students and graduates.